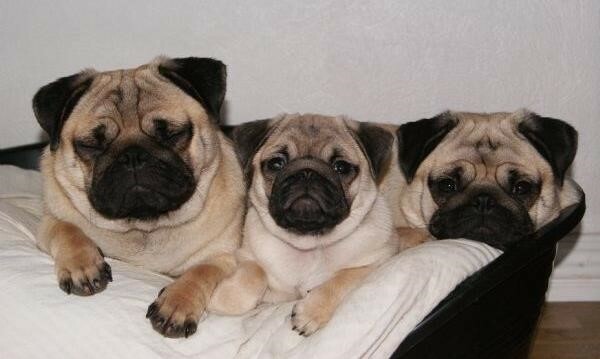 The breeding of race typical fawn pug and Smoth-haired miniature dachshunds with DKK pedigree. Our dogs are our passion and we are the place where the dogs are in the center. 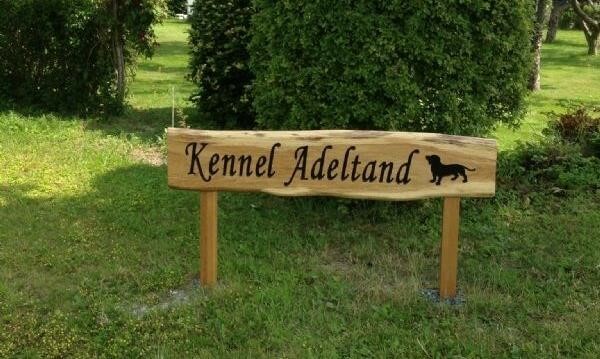 All our dogs are breeding approved by DKK's breeding recommendations and health requirements. 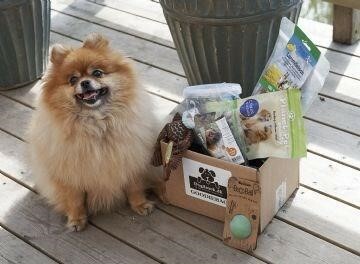 Our adult dogs and puppies live with us in our living rooms and we get continuous litter of both breeds over the year. You get lifelong advice from us. 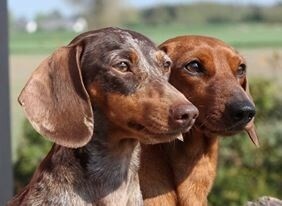 We are happy to answer questions about our dogs and breeding, by telephone or by mail.